The first mission to Mars is on a one way journey to discover the music of the Red Planet to enable future colonization. 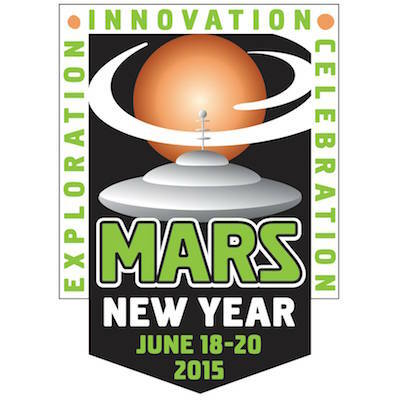 Celebrate the New Year on the planet Mars in the town of Mars! 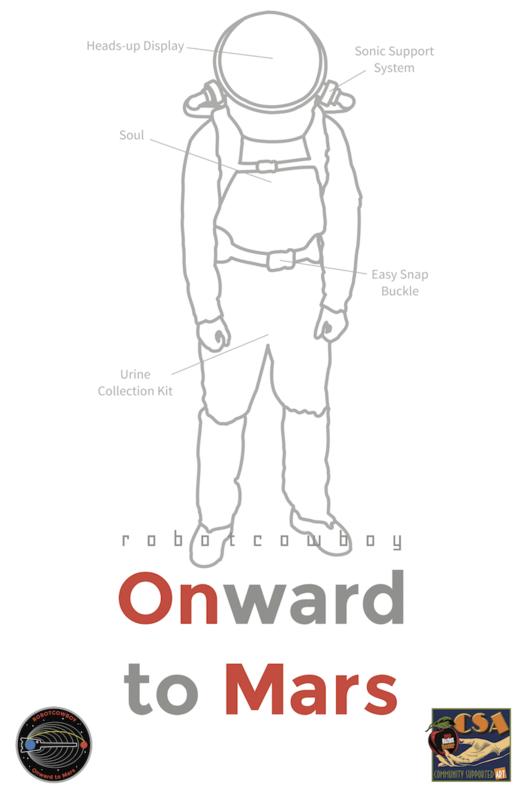 Highlighting innovation and exploration. Join chairman, Mike Harvey, of WTAE for three days of STEAM (Science, Technology, Engineering, Arts and Mathematics) fun! Thursday night blast-off dinner, and Friday and Saturday activities downtown. Friday’s celebration runs from 4-11pm and includes beer tastings, Carnegie Science Center & NASA activities, a Sci-Fi costume parade, presentations by real NASA astronauts, a one astronaut space rock opera called “Onward to Mars", and fireworks. Join us at Mars on Earth!